Frequency Range of RF Attenuation. Typical solutions cover 10 kHz-18 GHz. Degree of RF Attenuation. Typical need is for >40 dB; occasionally must have >60 dB for select frequencies. Outer Panels, I/O Panels, Skins. RF Frequency & attenuation dB used to determine EMI/RFI gasket solution and mounting hole spacing/hardware selection. Inlet/Exhaust Air Filters. RF Frequency & attenuation dB used to determine honeycomb aperture size and down-slope angle. Cooling airflow need determines overall filter size. Drip proof requirement determines need for down-slope honeycomb or external louvers. Doors. In addition to RF Frequency & attenuation dB , high traffic open/close requires EMI/RFI gasket to be extremely durable. Door latch selection is critical to contain RF energy. RF Containment: Electromet Advantage — Electromet makes managing RF containment for cabinets, racks and enclosures easy! 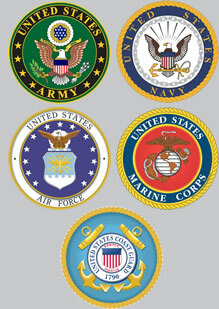 Decades of experience seamlessly integrating mechanical & RF containment solutions. We manage it all in-house: design, manufacturing and testing. 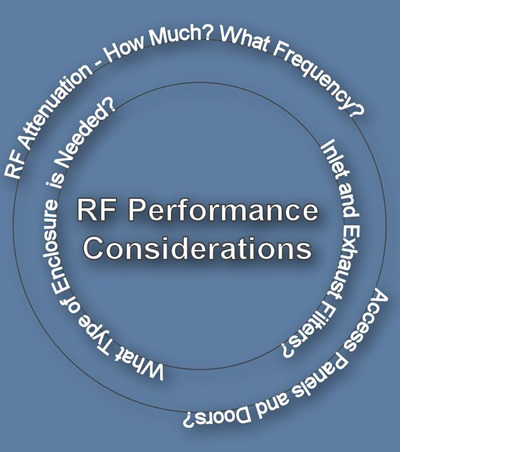 Optimized RF containment performance without over-engineering the solution. EMI/RFI gaskets & filters are some of the most expensive components in a shielded cabinet, rack or enclosure. We optimize performance while minimizing cost. Mature relationships with suppliers of EMI/RFI gaskets and honeycomb air filters provides competitive pricing and accurate lead-times and ensures optimal selection of suitable, cost-effective components. Close partnerships with independent RF testing laboratories (such as Washington Laboratories in Frederick, MD) ensures independent performance validation, reliable test procedures and feedback and design collaboration for unique RF requirements. 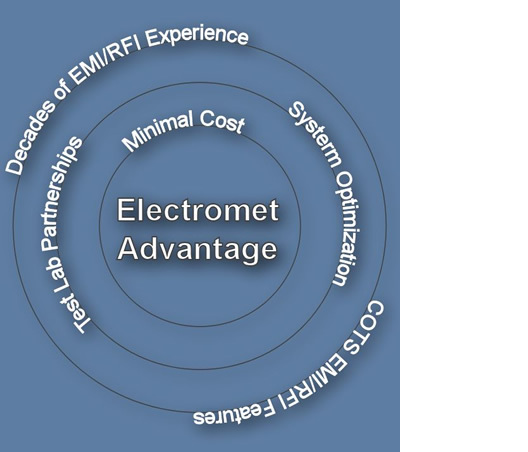 Electromet cabinet designs include numerous mechanical features which enhance RF containment beyond EMI/RFI gaskets or honeycomb filters (extrusion design and assembly geometry, door latch selection, assembly hardware spacing).